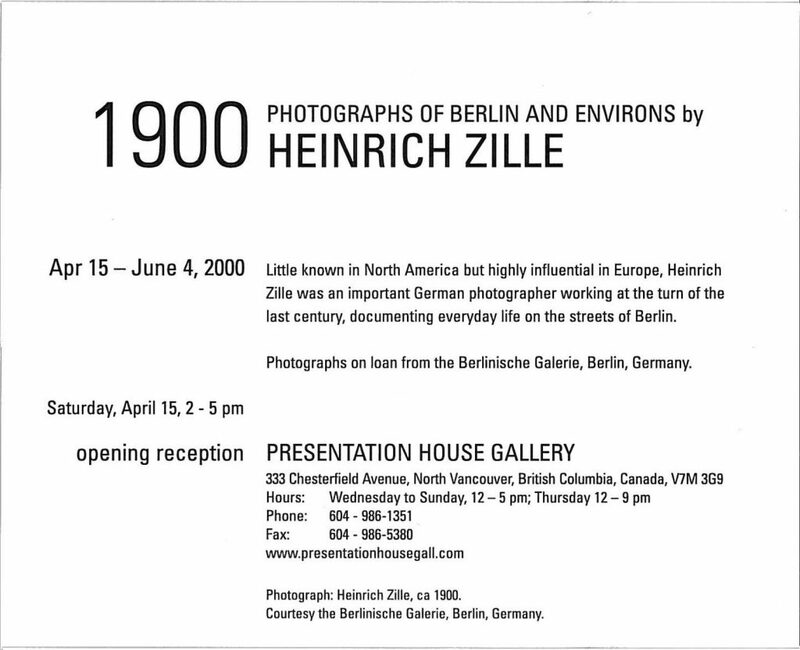 Little known in North America but highly influential in Europe, Heinrich Zille was an important German photographer working 100 years ago, documenting everyday situations and sites from his life in an unusually loose, ‘hip-shooting’ style. 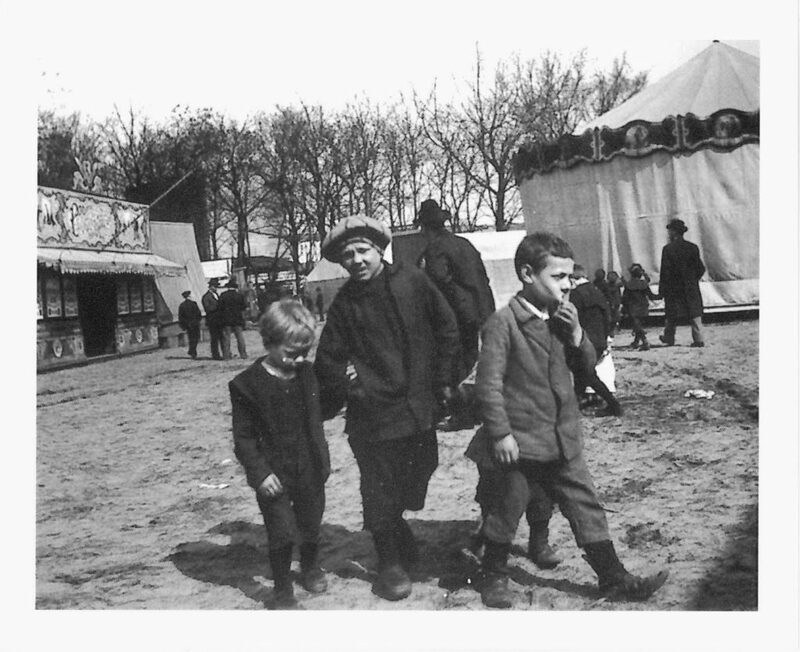 42 black and white photographs on loan from the Berlinische Galerie in Berlin, Germany. 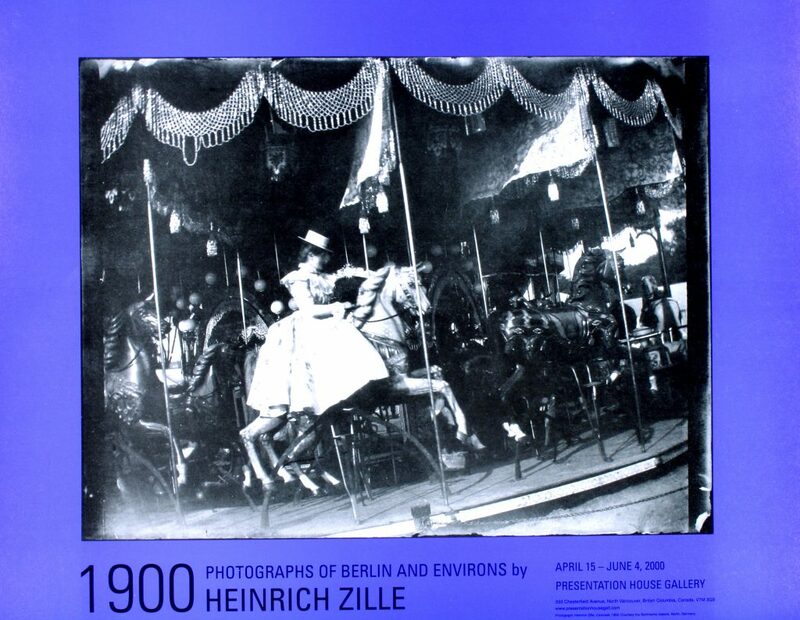 Poster for the exhibition "1900 Photographs of Berlin and environs by Heinrich Zille"